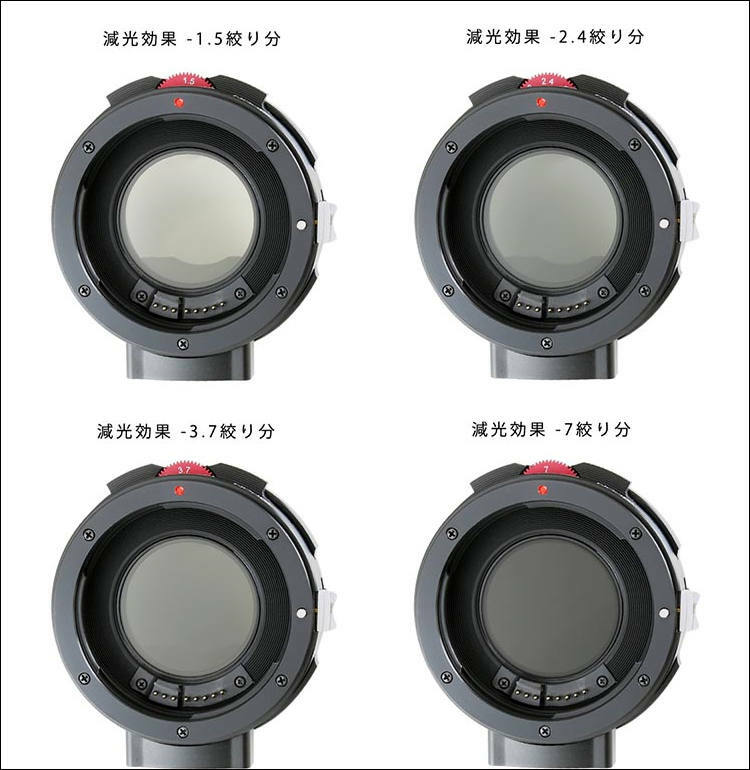 KIPON released auto-focus adapter with interchangeable plug-in graduated ND filters(four steps). We will start to deliver this new adapter before March 15, the market price would be 428USD. I love being a Nikon shooter :-( (sarcasm!) This looks like another awesome for those Canon people. 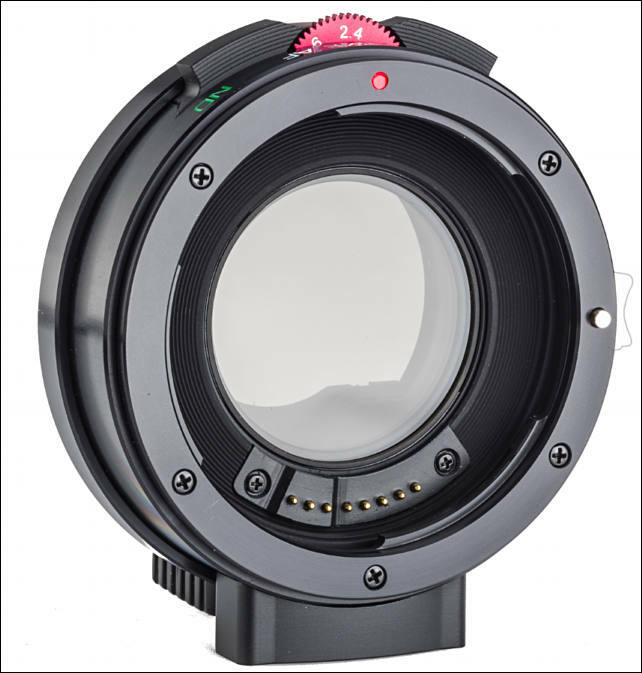 CFreak, it works with Nikon lenses this adapter. 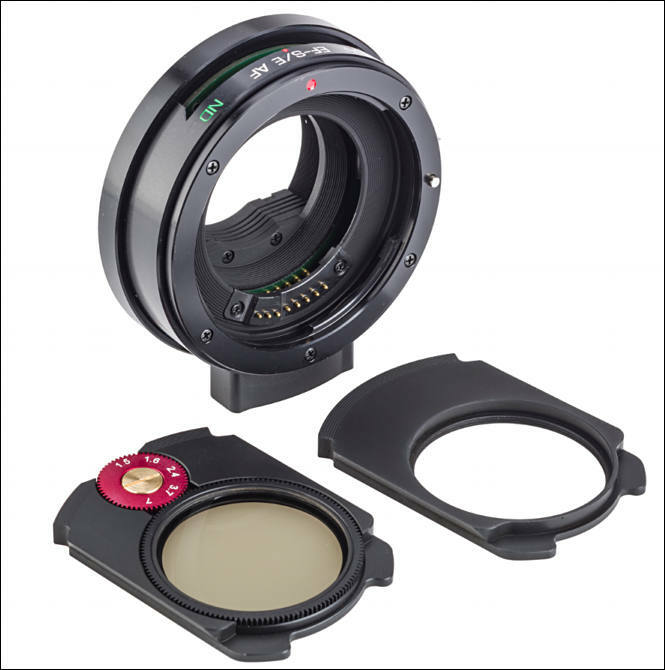 Just no autofocus (well... SAR claims it does, but I'm skeptical). 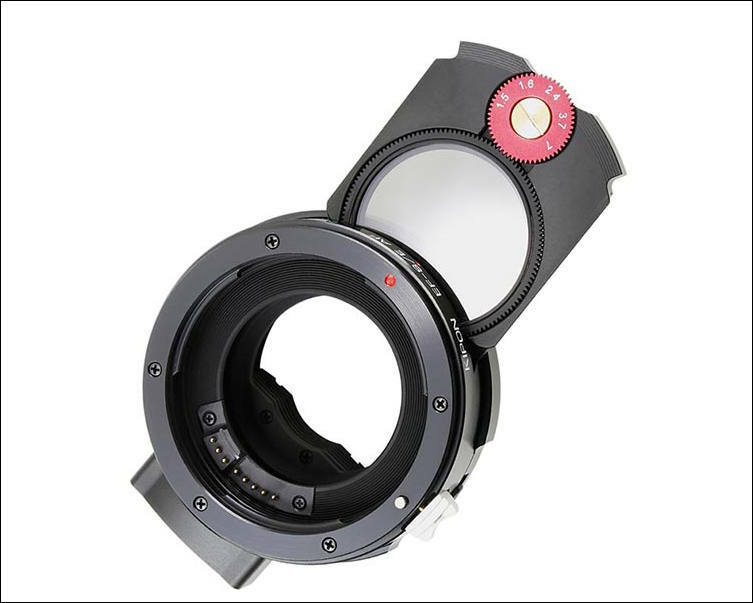 Well, it has nothing to do with rumors, just with ability to mount Nikon lenses via second adapter on this. Just strange to use expensive AF adapter for this.